Toronto – The Bank of Canada has announced that Peter Christoffersen, a finance professor at the University of Toronto's Rotman School of Management is one of the two recipients of the Bank's Fellowship Award for 2018. It is a renewal of the fellowship first awarded to Prof. Christoffersen by the Bank in 2013. "The Bank is pleased to renew its support for Professor Christoffersen's work, which is highly relevant to our own research agenda in digitalization. He is helping to shed light on some of the most important issues facing Canada's financial industry," said Governor Stephen S. Poloz. Prof. Christoffersen's research will look at the impact and potential applications of new technologies, such as machine learning and big data, in the financial industry. Prof. Christoffersen is currently a professor of finance at the Rotman School, where he also holds the TMX Chair in Capital Markets. Prior to that, he was an associate professor of finance at McGill University's Desautels Faculty of Management from 1998 to 2010, and an economist at the International Monetary Fund from 1996 to 1998. Prof. Christoffersen is recognized internationally as an expert in risk management. He has delivered workshops and technical training seminars on the subject at a number of public and private institutions that include the Bank of Canada, the European Central Bank and the World Bank. He has published widely in the areas of risk management, volatility modelling and financial engineering, particularly options pricing. His current research focuses on the impact of new technologies, such as big data and machine learning, on the financial industry, one of the top questions facing the industry today. Prof. Christoffersen is a research fellow at the Copenhagen Business School and Aarhus University's Center for Research in Econometric Analysis of Time Series (CREATES), as well as at a number of other organizations such as the Volatility Institute at New York University's Stern School of Business and the Wharton Financial Institutions Center at the University of Pennsylvania. 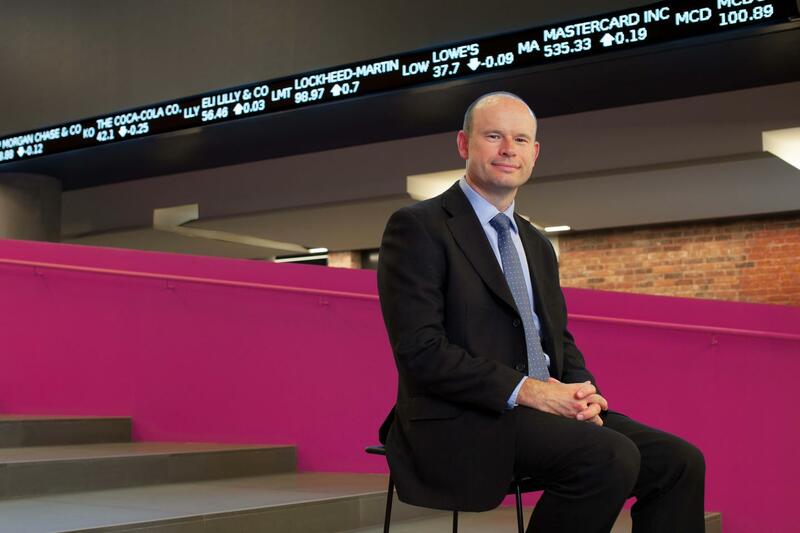 He is one of the creators of the Rotman FinHub, a new research and educational center exploring the impact of technological innovation on the financial industry, and is Co-director of the Masters of Financial Risk Management program at the Rotman School. He has also been a Visiting Scholar at, among others, the European Central Bank and the Board of Governors of the Federal Reserve System in the United States. He is a native of Denmark and holds a BA in economics from the University of Copenhagen and a PhD in economics from the University of Pennsylvania.